It’s always best to shop for everything you need on Cyber Monday because it will save you so much money in the long run. 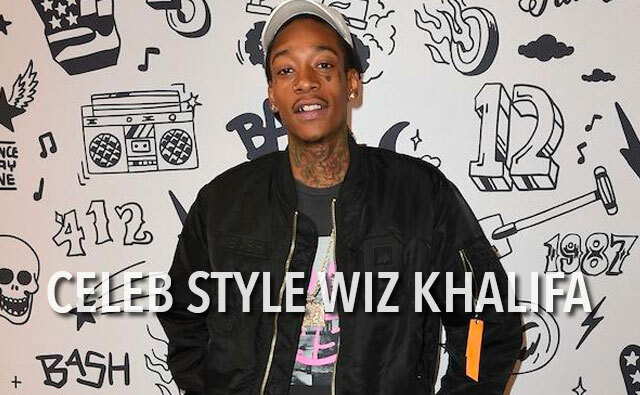 Streetwear clothing can be notoriously expensive, especially if you want the best and latest styles. 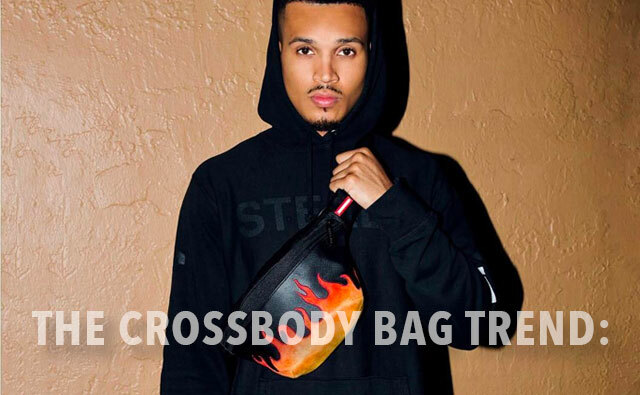 We’re offering some fantastic deals across many of the leading streetwear brands such as Dickies, Primitive Apparel, Dope Couture, Lifted Research Group, Brixton MFG, Crooks and Castles and more. For a short time only, you can take advantage of these deals by using our Cyber Monday Week discount code: CMW20. Get a massive 20% off all streetwear clothing at Everythinghiphop.com. 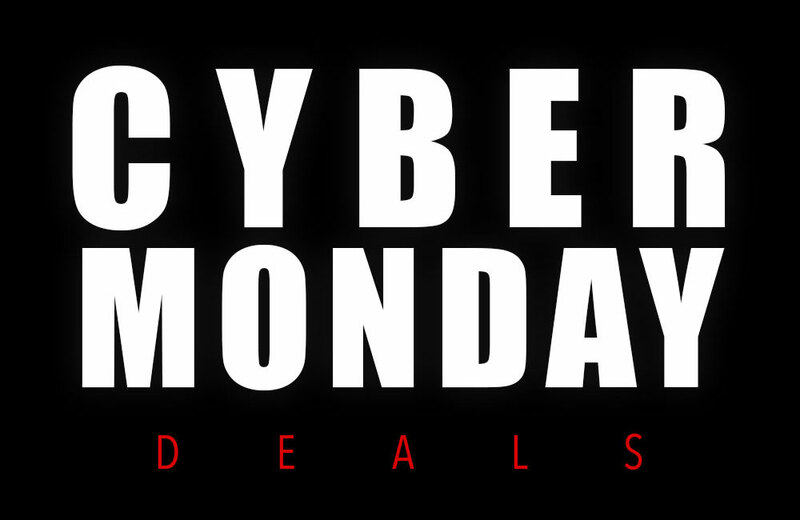 We have selected a few of our Cyber Monday deals and displayed them below, make sure you take full advantage of these discounts as stocks are limited. Need to see more? Head over to Everythinghiphop.com to shop deals on all of our streetwear clothing brands. 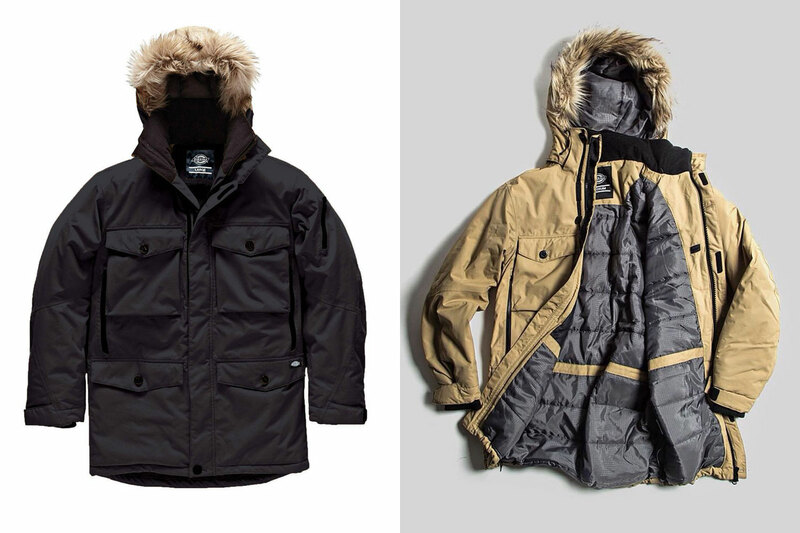 The Dickies Salt Lake winter coat is packed with lots of useful features, like the detachable hood and faux fur trim and the crazy amount of deep warm pockets. The Dickies Salt Lake parka jacket is made to withstand the most adverse weathers conditions, which makes it a perfect choice for winter. The Dickies Manufacturing company is famous for the superior quality of workwear they produce. You can tell that from the Dickies Edgewood hoodie it’s a winner, the warm polar fleece is soft to the touch, and it’s a great layering piece. Use it as an outer layer or an inner layer the choice is yours. 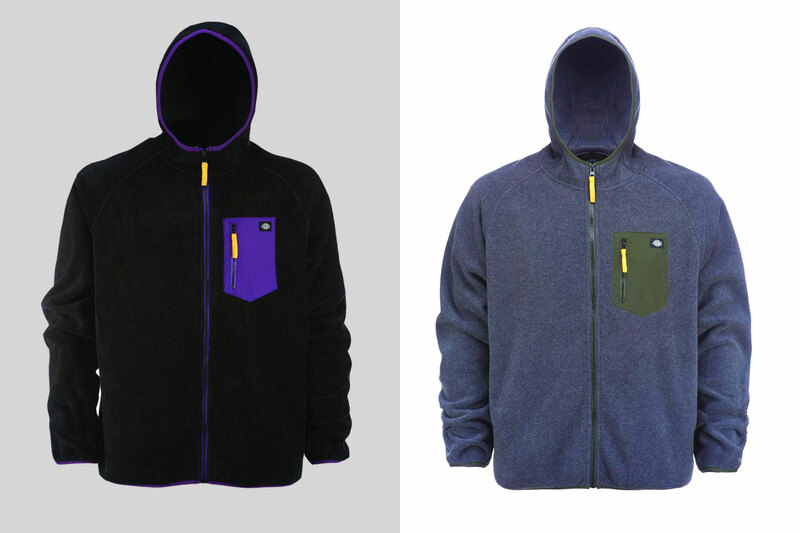 The Edgewood fleece hoodie comes with two side pockets and a zippered phone pocket on the left chest. One can never have enough sweatshirts, especially during the winter. Take advantage of our Cyber Monday Week sale and stock up for the year with the latest selection of Primitive apparel sweatshirts. 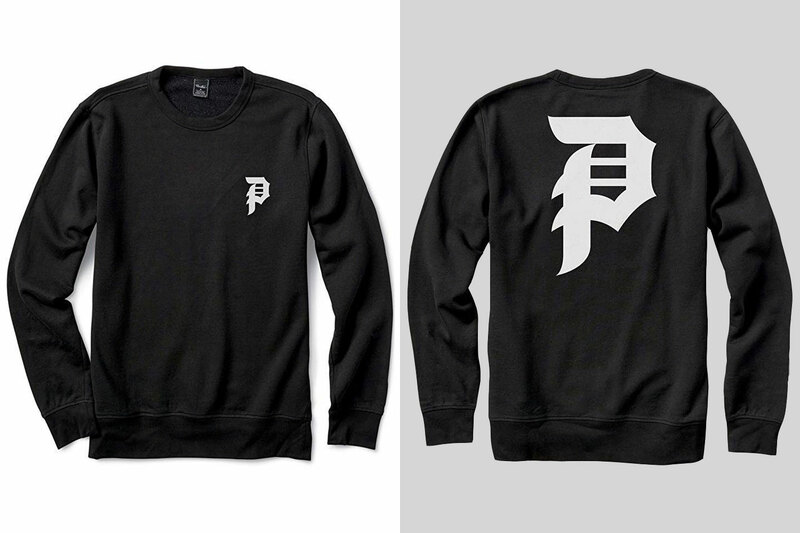 The Primitive Apparel Dirty P crewneck also comes in burgundy. 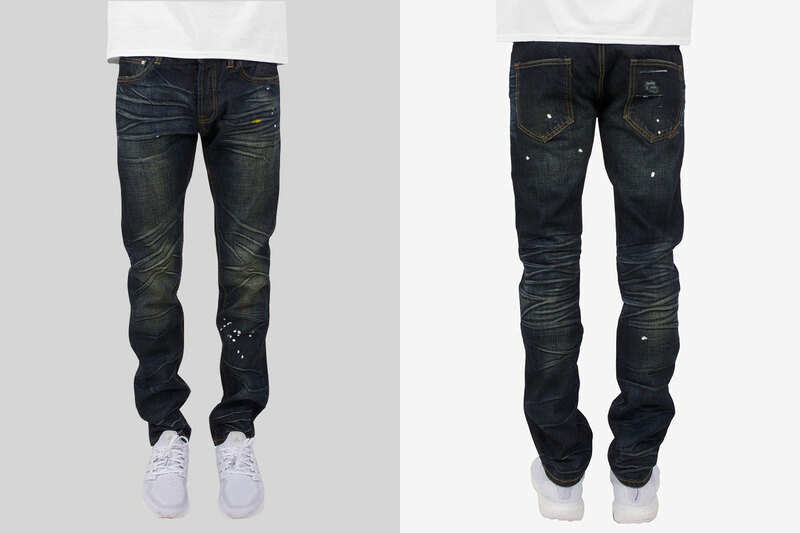 The Dope Alfred denim features paint splatter details as well as whiskering and warm washing at the thighs and knees. The Alfred jean tapers through the leg finishing with a slim cut and five-pocket construction. The Alfred denim has a slim fit overall. For a skinnier fit order one size down. Graphic tees are a great way to express your feelings. 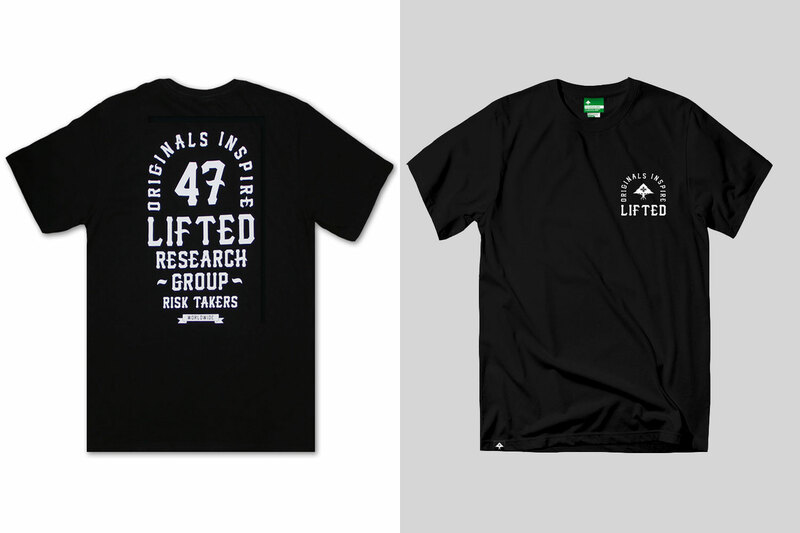 The Inspired tee from Lifted Research Group makes a strong statement are you inspired enough to take advantage of this fantastic deal? This t-shirt also comes in pink.